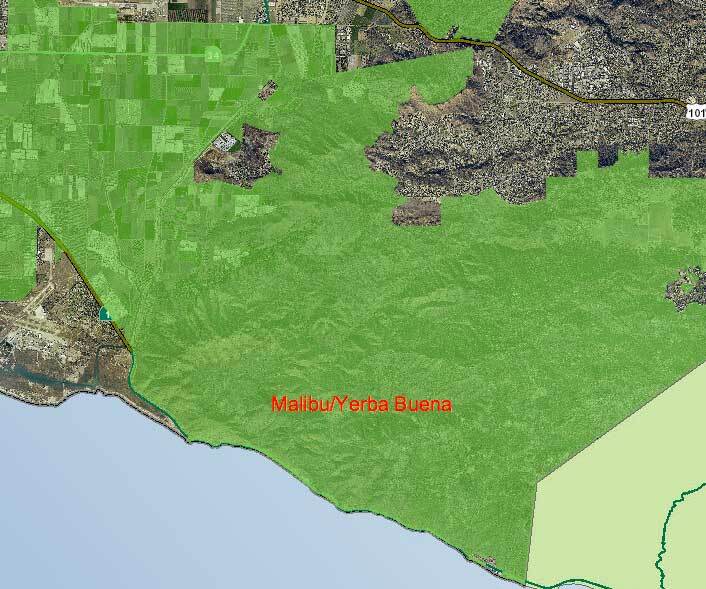 Nestled on the beautiful ocean side of the Santa Monica Mountains of Ventura County, the unincorporated area of Malibu and Yerba Buena is protected from any efforts towards urbanization by the County SOAR initiative. The area is designated in the County’s General Plan as Open Space, the most restricted land use designation. It allows only very low density, for example no more than one house per ten acres. 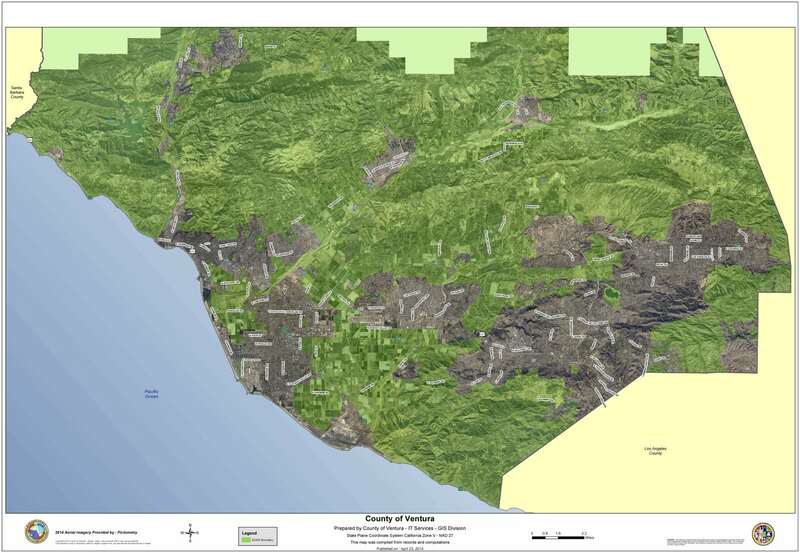 The restrictions are necessary to protect habitat, avoid grading on steep slopes, lessen the amount of development in this high fire severity area, keep traffic at a minimum on its steep windy roads, and maintain scenic viewsheds. Residents who live in this community enjoy the byproducts of this restrictive zoning – living in nature with unmatched views and privacy. View the County SOAR initiative (Measure C) passed in November 2016. I consent to SOAR collecting my details through this form. Special skills, interests, anything else you’d like us to know.